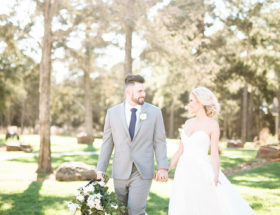 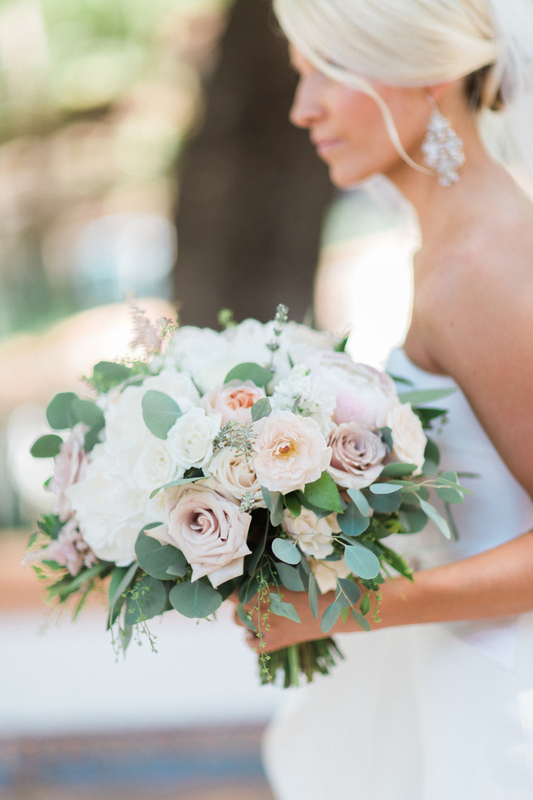 Summer wedding season brings with it light, bright, and fresh inspiration. 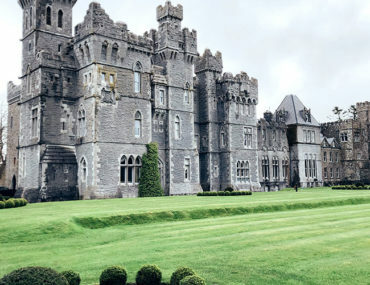 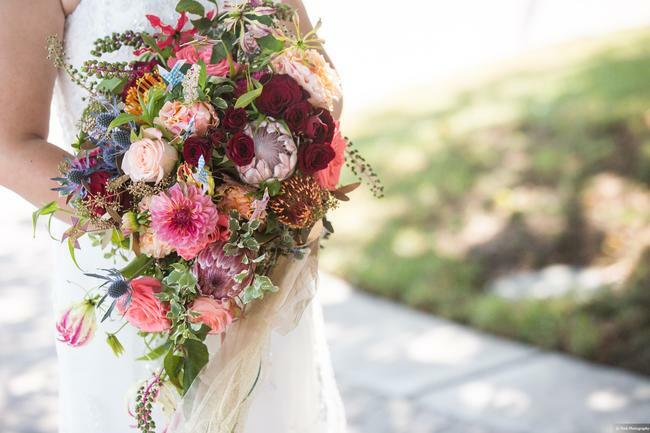 We’re always ready to see what the next season’s brides come up with, and if you think you have seen it all, well, dare we say you’re wrong? 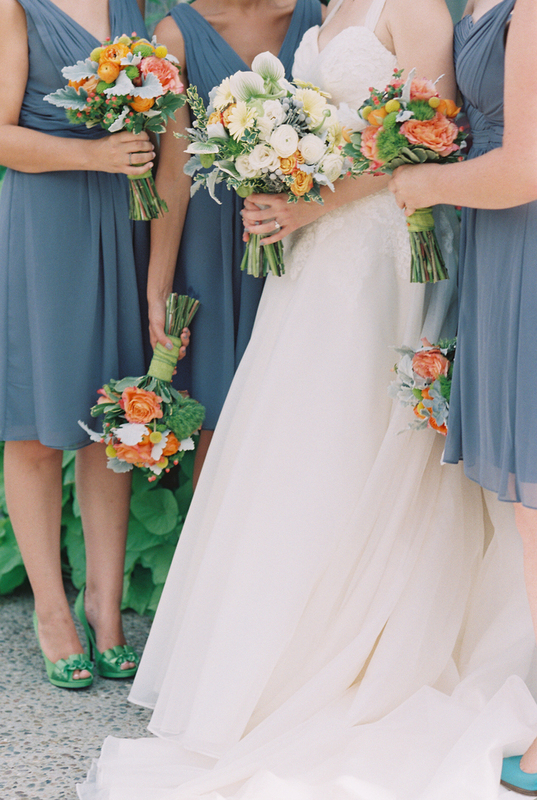 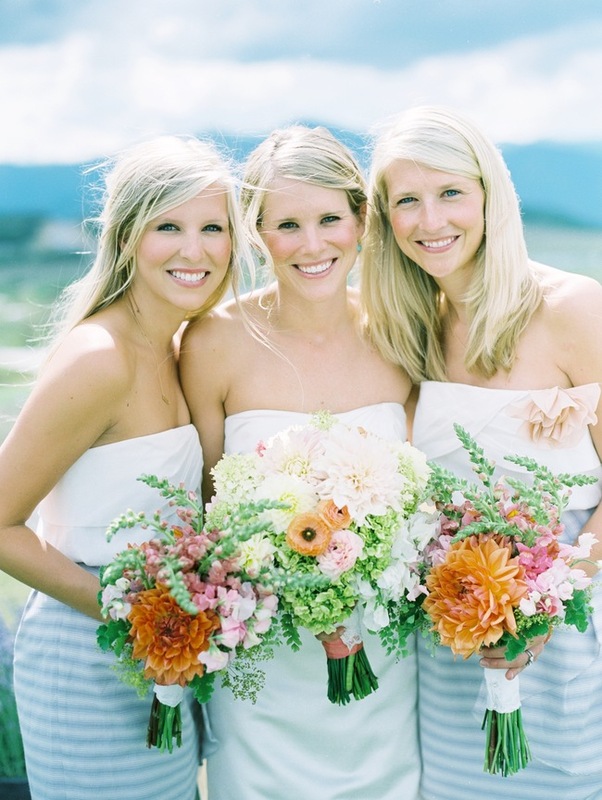 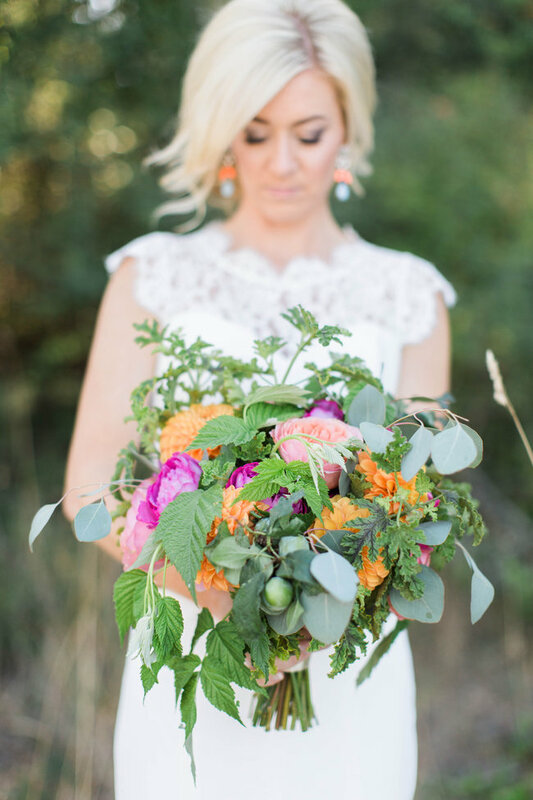 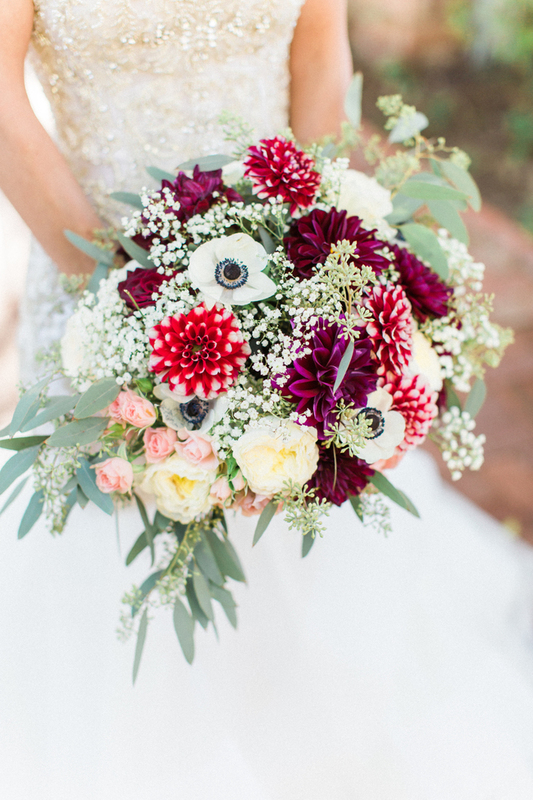 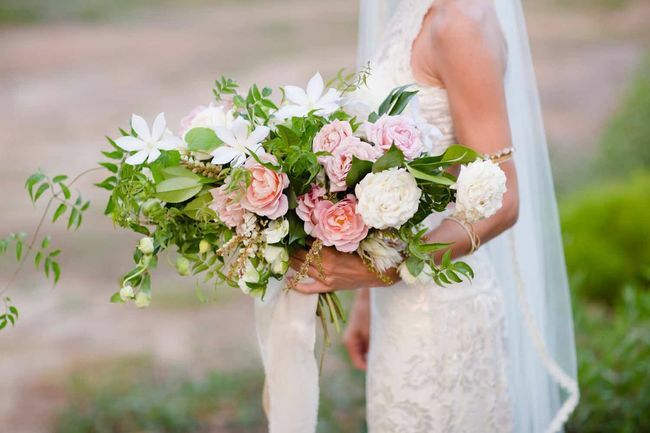 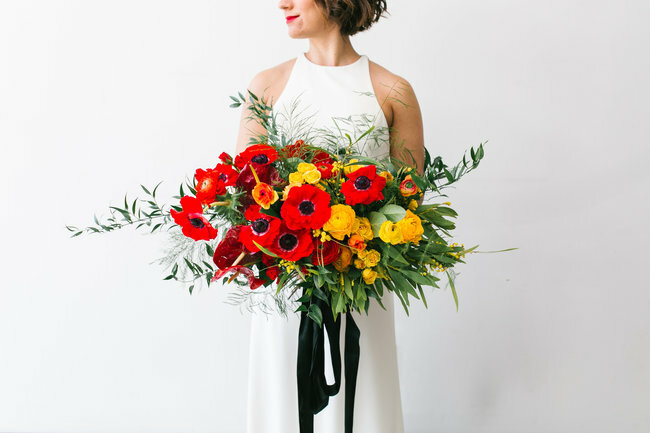 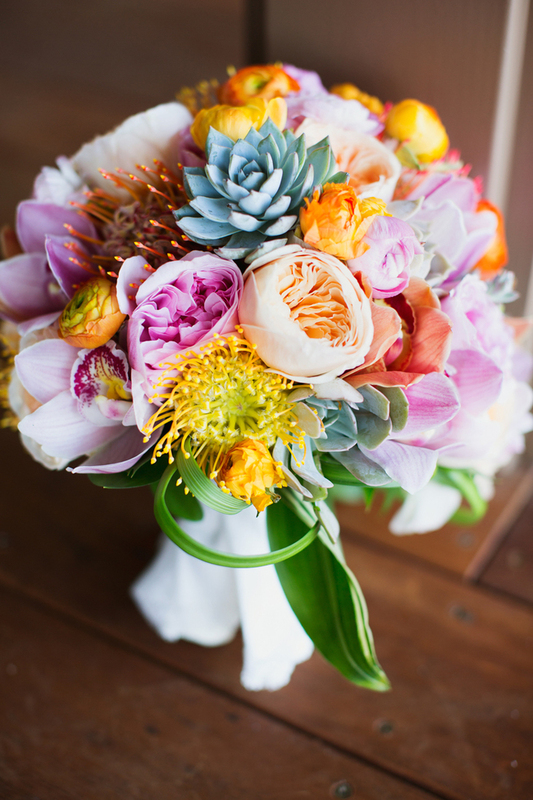 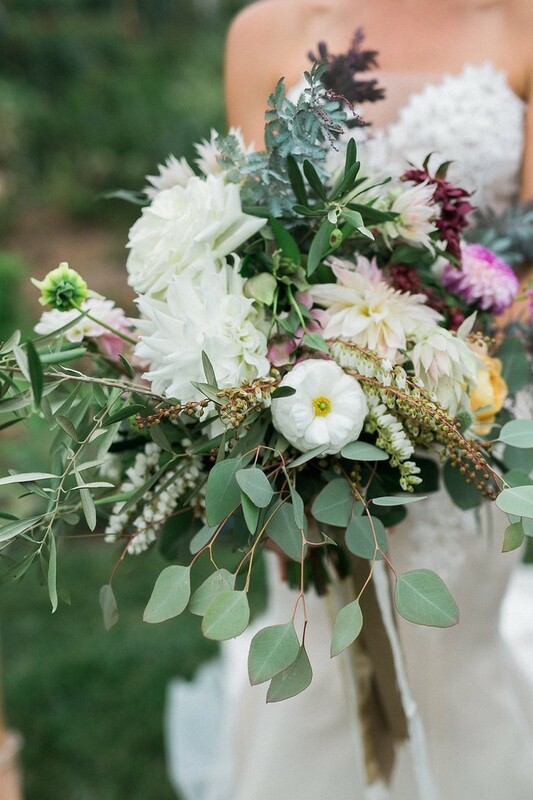 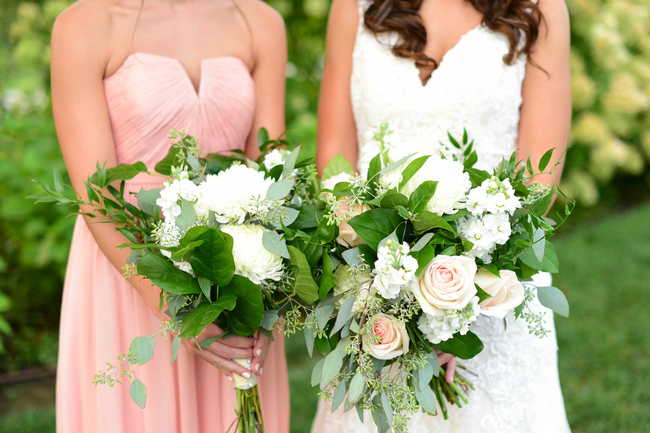 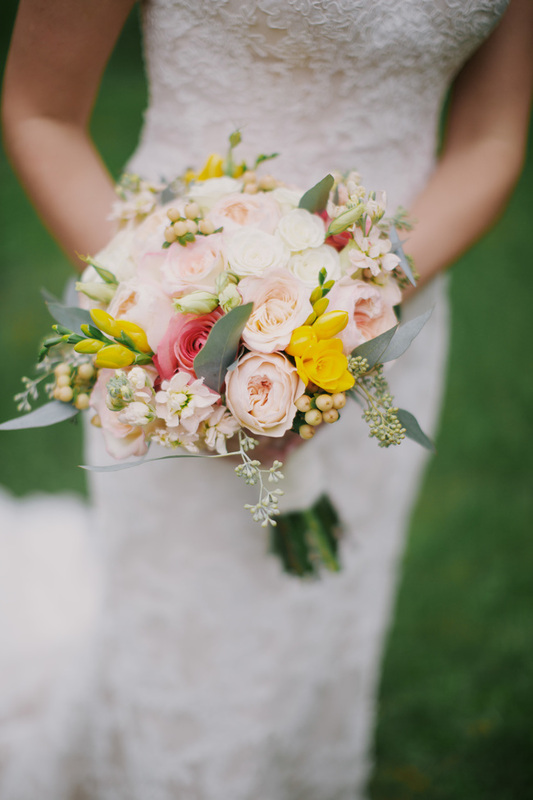 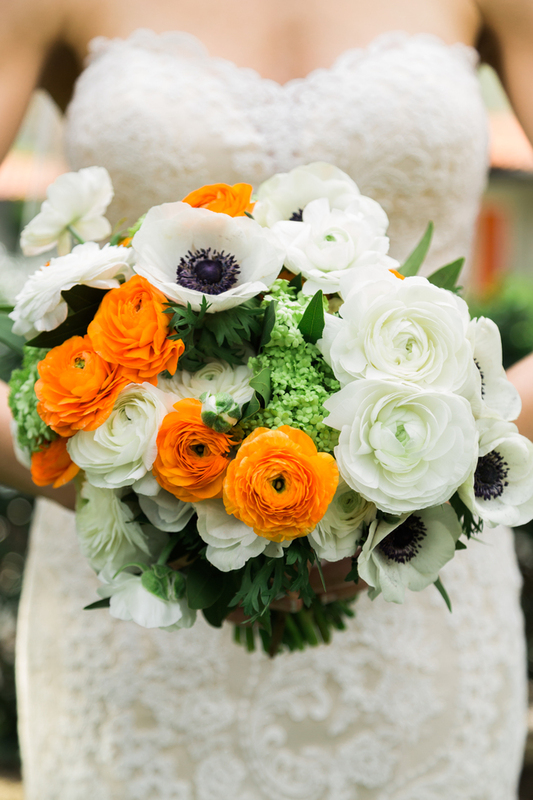 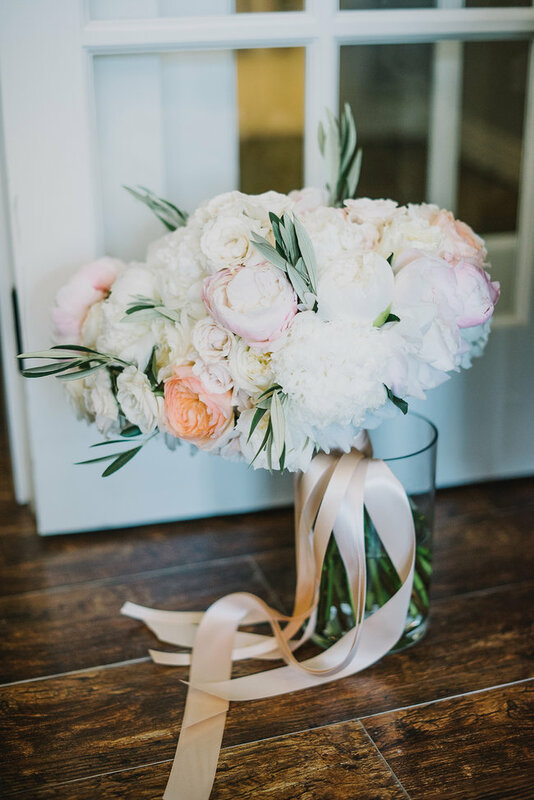 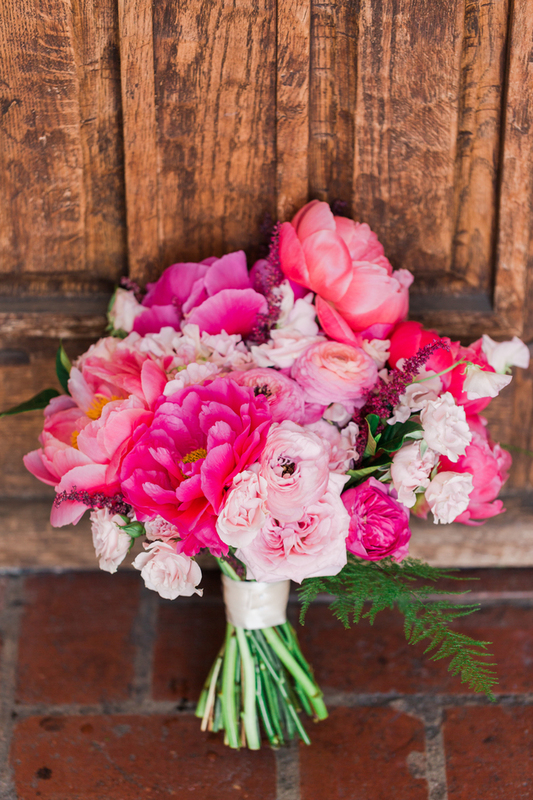 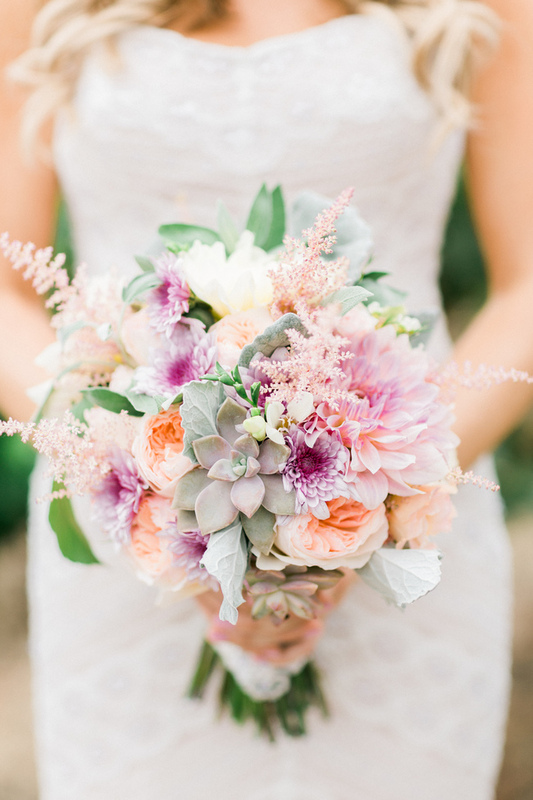 These beautiful summer wedding bouquets show off some of warm weather’s best blooms and floral designers best work! 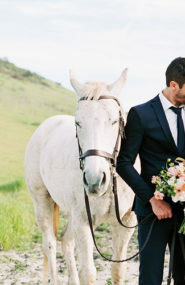 So stop what you’re doing, and prepare to swoon over every single one! 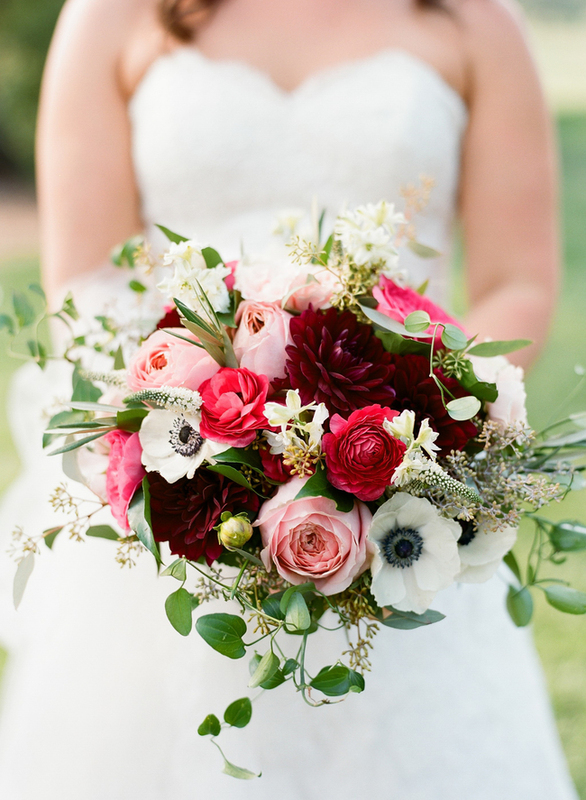 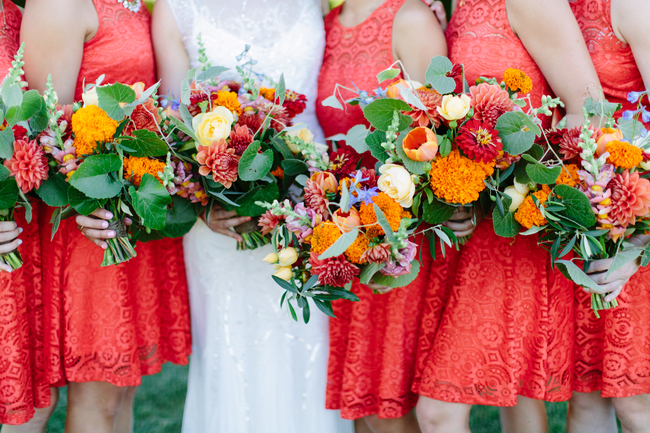 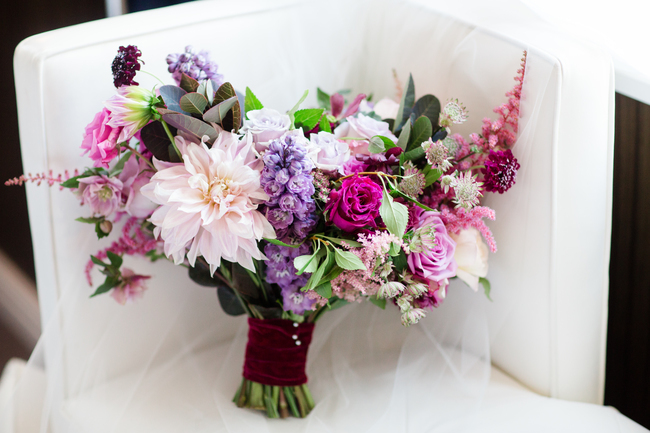 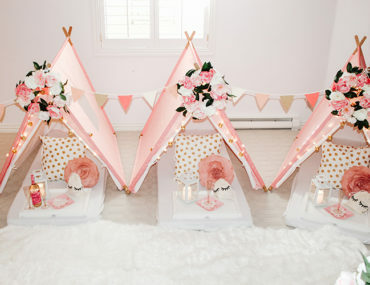 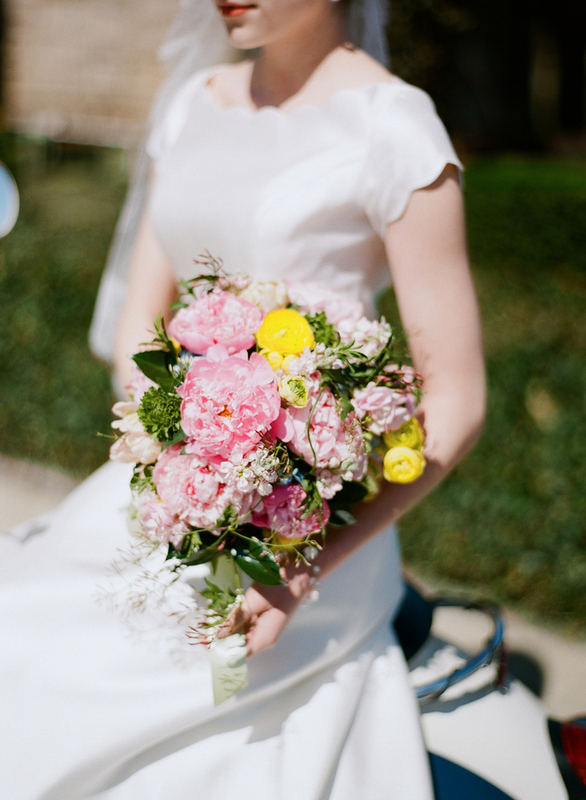 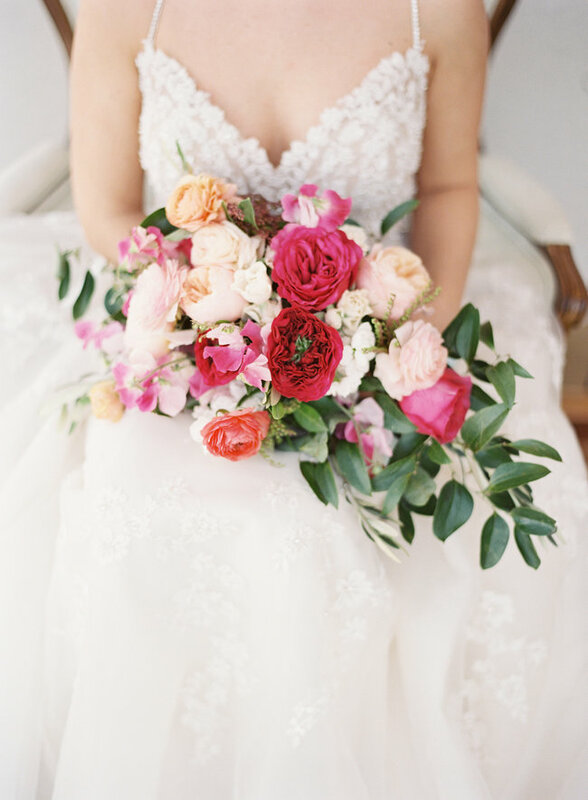 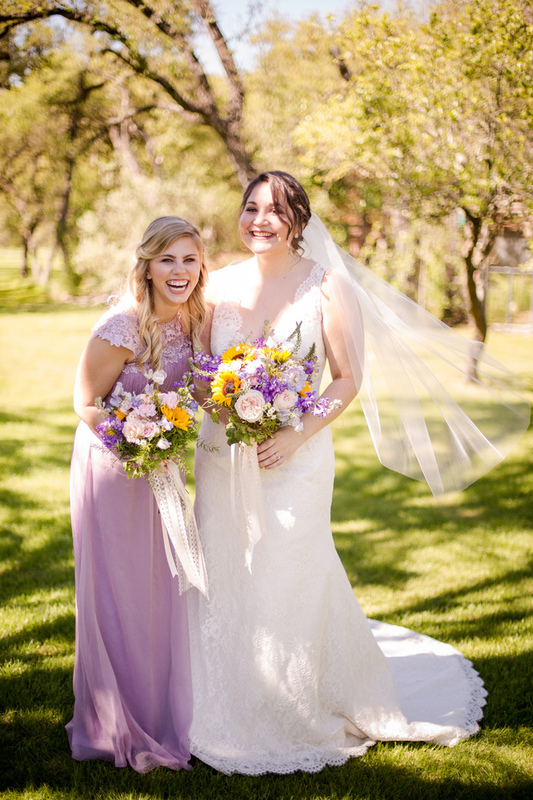 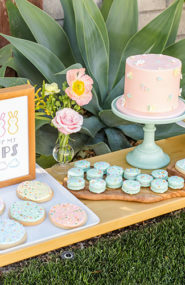 Planning & Design by A Charming Fête, Photo by Lauren Gabrielle, Florals by Molly Taylor & Co.